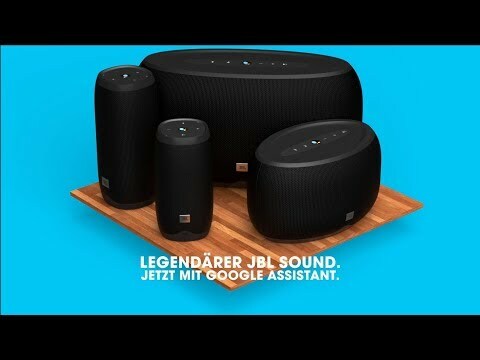 JBL Link 300 wurde bewertet mit 4.1 von 5 von 68. 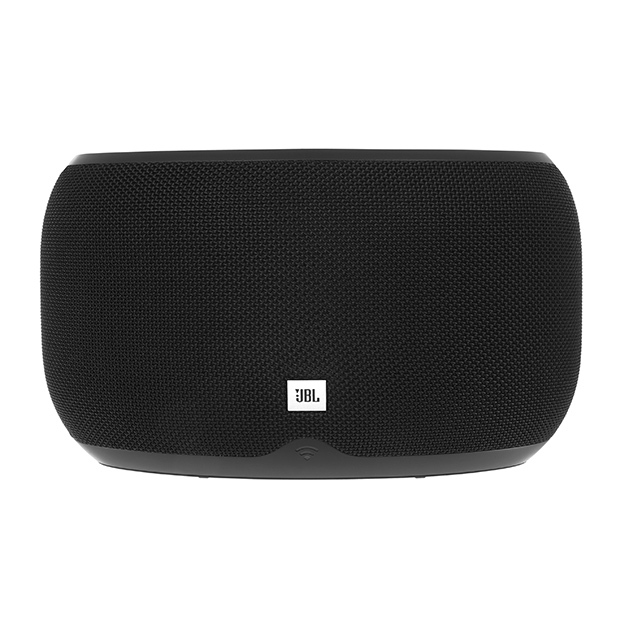 Rated 5 von 5 von Tati123 aus Fantastic Price for Great Sound I bought the JBL Link 300 after narrowing my choice to four speakers/brands and I am so happy I did. The voice activation isn't great and it takes a while for my phone to sync up with the bluetooth but I think that's because the signal in my room is really bad. The sound of the speaker is perfect and it fills up my room perfectly. I love it! 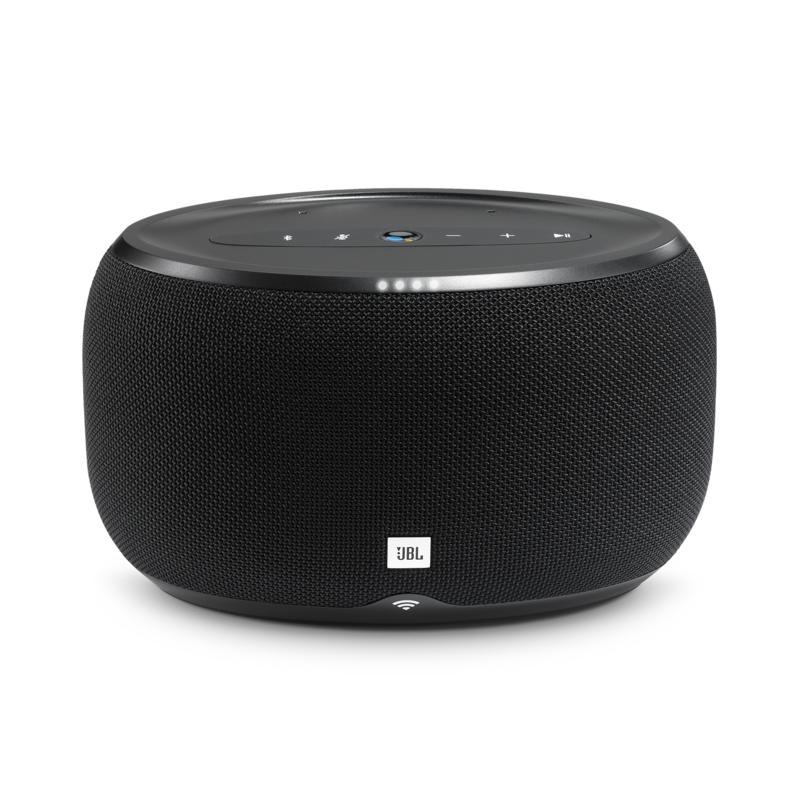 Rated 4 von 5 von wizaord aus Un son vraiment très très bon Je possède cette enceinte depuis maintenant 3 semaines. Le son est comme toujours avec JBL très très bon. Les basses ne sont pas trop marquées, les aigus bien présents et les voix sont nets. La connectivité via bluetooth fonctionne très bien. 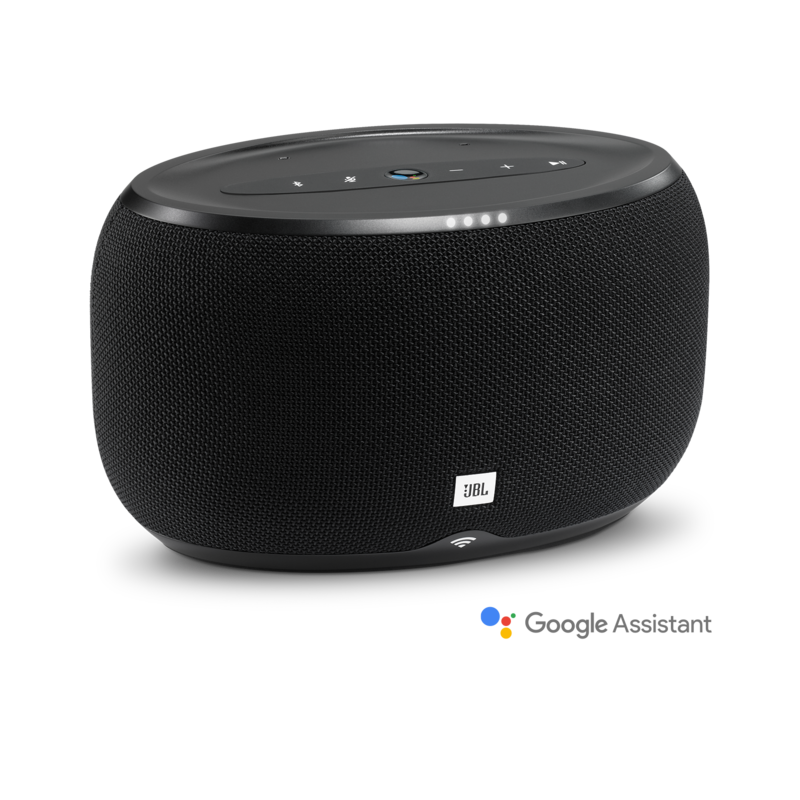 Cette enceinte contient également l'assistant google. On aime ou on aime pas mais il est possible de lancer toutes les commandes via la voix. Je possède un compte spotify et je peux lancer la musique que je veux juste en parlant. Un petit défaut je trouve est la reconnaissance de la voix. Il ne faut pas parler trop vite et bien articuler. 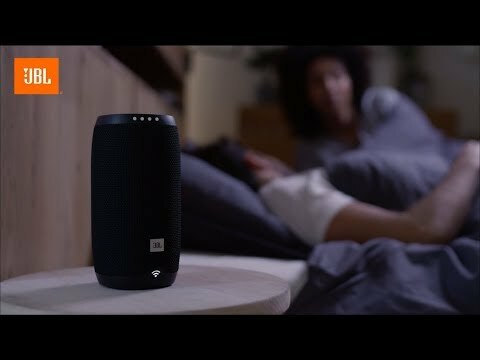 Mais je pense que ca vient de l'assistant google et non de l'enceinte. Bref une enceinte au top. 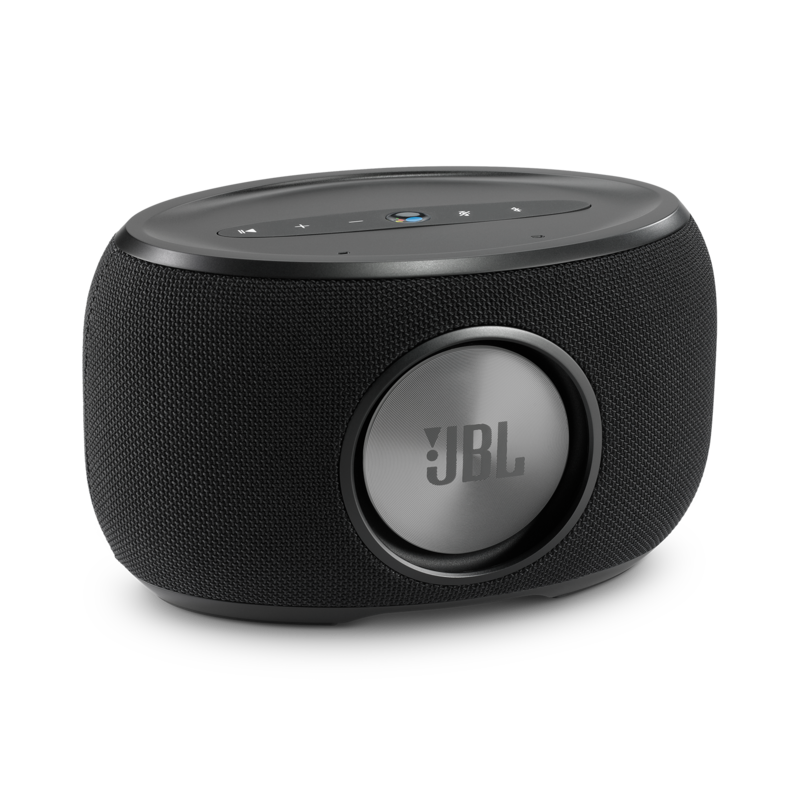 Rated 5 von 5 von Jtmurph89 aus Great sound quality and usability I have been using this speaker for around 2-3 weeks now. I have been dancing around my house listening to the Christmas classics without touching a thing. The google assistant was easily linked to my Spotify account and is great fun to use. For such a small speaker the sound quality is fantastic! And even when the volume is at 100% there is absolutely no distortion, even with a song containing a lot of bass. 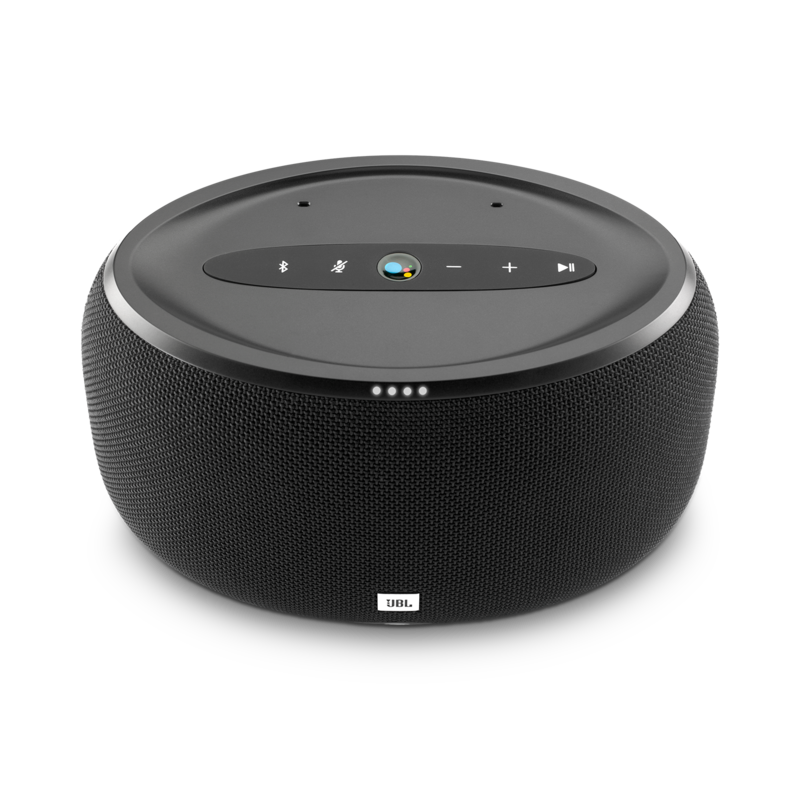 Great speaker with great features! And I haven’t even had to take the manual out of the box to set it up or use it.